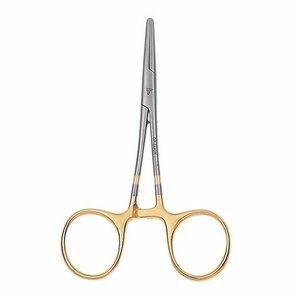 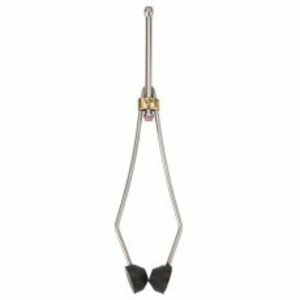 Dr Slick Clamp/Hemos Straight 6" Gold, Designed to handle all your streamside tasks like hook removal, barb crushing, and closing shot. 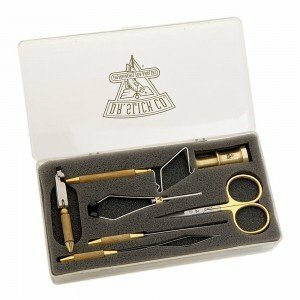 Dr. Slick Fly Tying Gift Set, Terrific sets of quality Dr Slick fly tying tools. 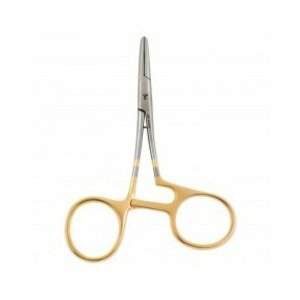 Beautiful brass finish, ultra-smooth action and heavy with very low static and a non-slip neoprene, padded base. 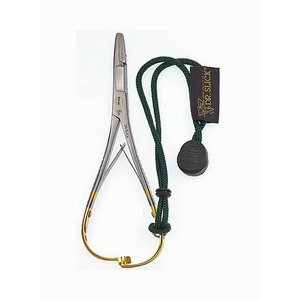 Needle nose jaws allow this clamp to be used with #26 midges all the way to #6 buggers. 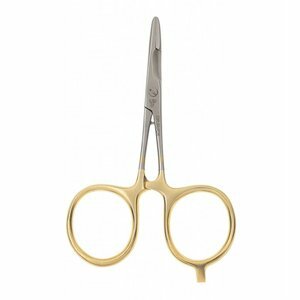 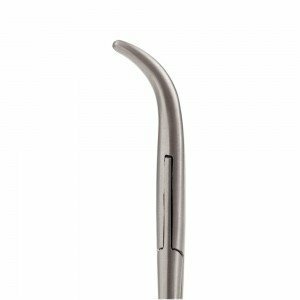 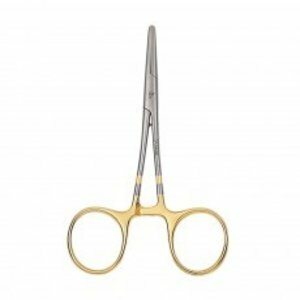 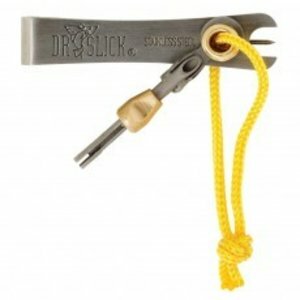 Dr. Slick Scissor/Clamp, The most versatile series they make and able to handle all streamside tasks. 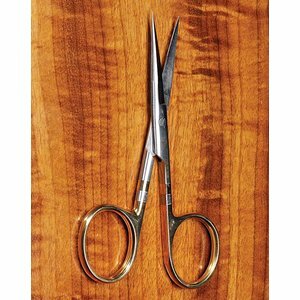 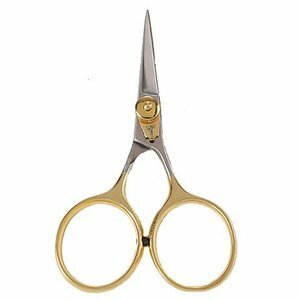 Dr Slick Razor Scissor-4", Possibly the sharpest scissors ever. 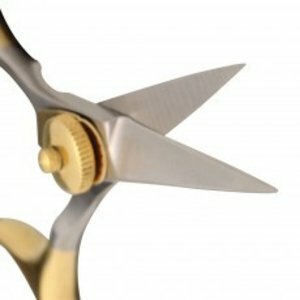 Think razor blades with handles. 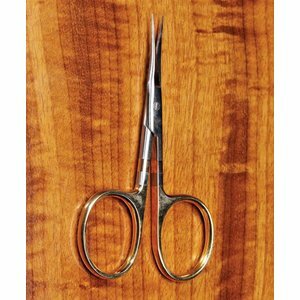 These thin blades with a razor edge make short work of all materials. 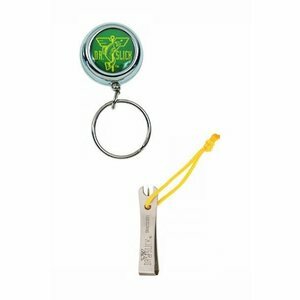 A must for most anglers’ vests or packs, these handy retractors keep all your gadgets easily accessible. 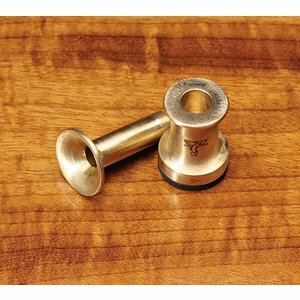 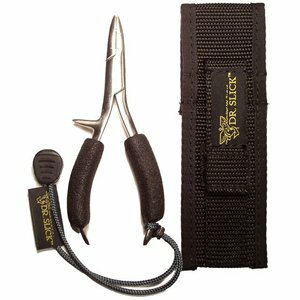 Dr Slick Nipper w/ Pin, File and Knot Tyer-Black, Revolutionary design makes tying the nail knot a cinch. 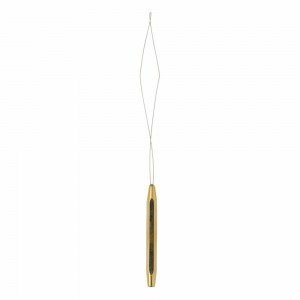 Perfect for attaching backing or leader to your fly line. 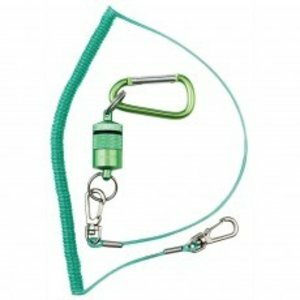 Don't fear the knot! 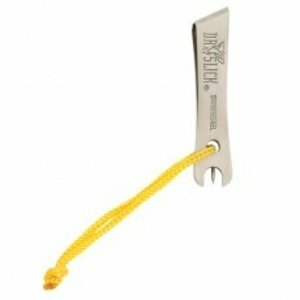 Designed for snipping tippet tag ends, clipping off flies, cutting leader material, cleaning hook eyes, sharpening hooks, or tying nail knots, these nippers are the workhorses of the fishing world. 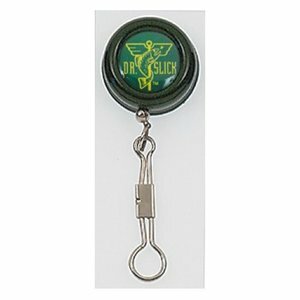 Dr Slick Magnetic Net Keeper, Fighting with your landing net (or losing it) is no fun. 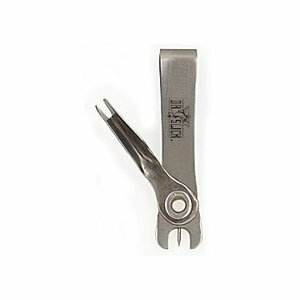 This powerful magnetic net holder keeps your net orderly, secure and ready for use. 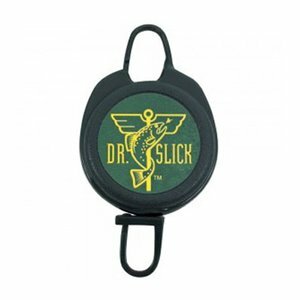 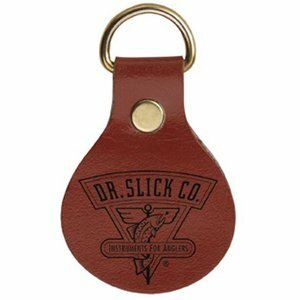 Dr Slick Clip-On-Retractor With D-Ring - A must for most anglers vests or packs. 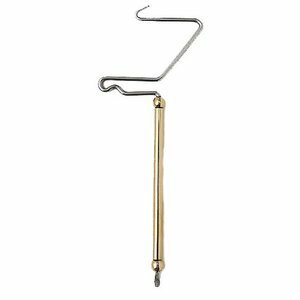 This handy retractor keep all your tools easily accessible.